Vital A.I. provides artificial intelligence software development tools and consulting services. The Vital Development Kit (VDK) addresses the largest source of cost when developing Intelligent Applications - the human labor of data integration - managing the flow of data across people, devices, databases, and data streams of algorithmic processing. Vital A.I.’s tools dramatically reduce these costs by creating intelligent data models, which are then deployed across the application architecture. 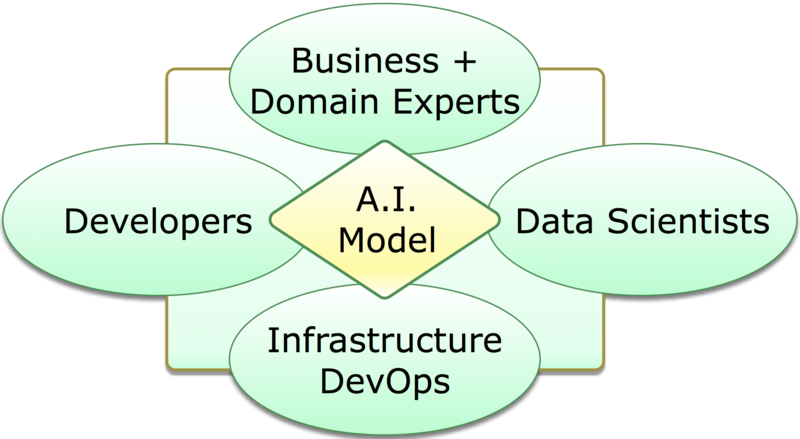 Using the models, the application and the A.I. algorithms are then aware of the nature of the data and can automate processes, reducing the effort and cost necessary to create and manage Intelligent Applications. Our Haley A.I. agent platform makes use of intelligent data models to interact with people and devices to intelligently automate business processes. 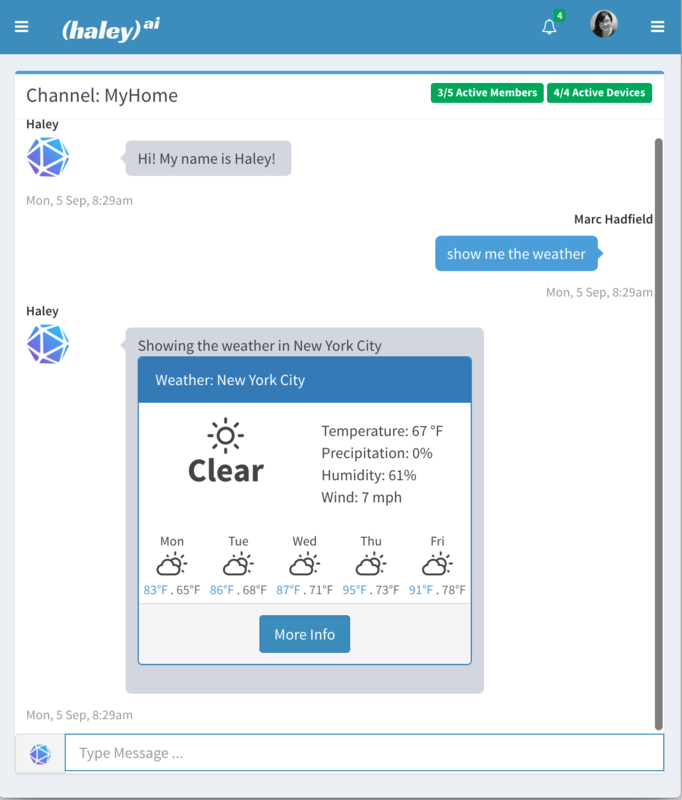 Haley is an intelligent agent platform. Using the Haley platform, developers can create intelligent interactions with people, devices, and data. 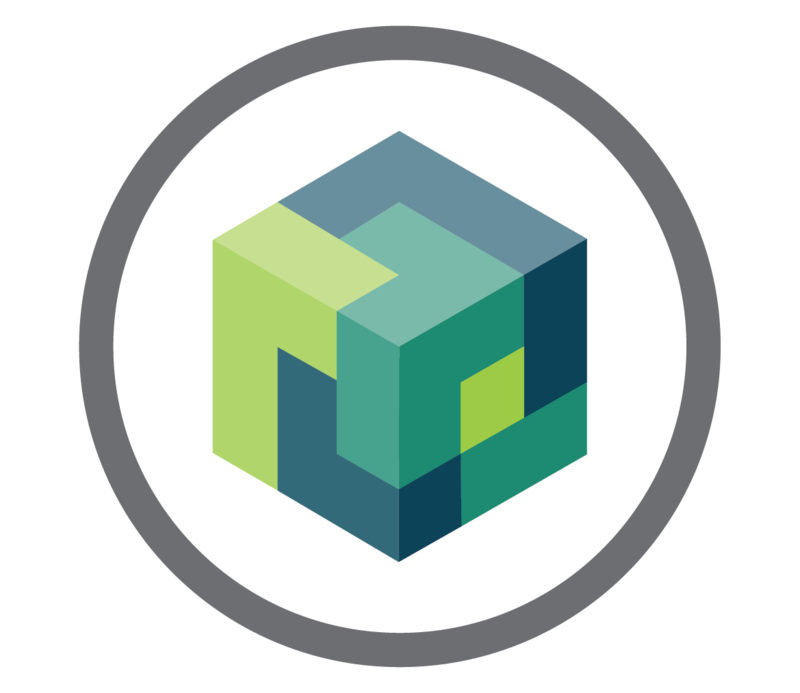 Haley can intelligently automate business processes such as those in sales, customer service, marketing, manufacturing, logistics, and project management. Haley is currently available via a software development kit (SDK) which provides APIs for interacting with Haley and for connecting Haley to databases, webservices, and machine learning models for making predictions and recommendations. Additionally, Haley will be released in a Software-as-a-Service and Team Collaboration versions. Vital AI can provide software development services to implement applications using the Vital AI Development Kit and the Vital AI App Platform. We can support your team on an hourly or project basis. We have experience in mobile, web, and desktop applications. Let our team help build an Intelligent Application for you. Vital AI can also support your team with expertise in data science and data analytics. 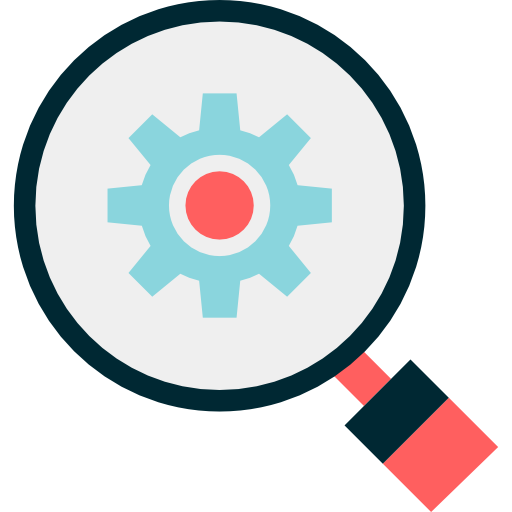 Let us focus our expertise in machine learning, deep learning, natural language processing, and other forms of data analysis, on your needs. The Vital Development Kit (VDK) includes integrations with Big Data infrastructure components including Apache Spark. This Big Data infrasture enables large scale data analysis. 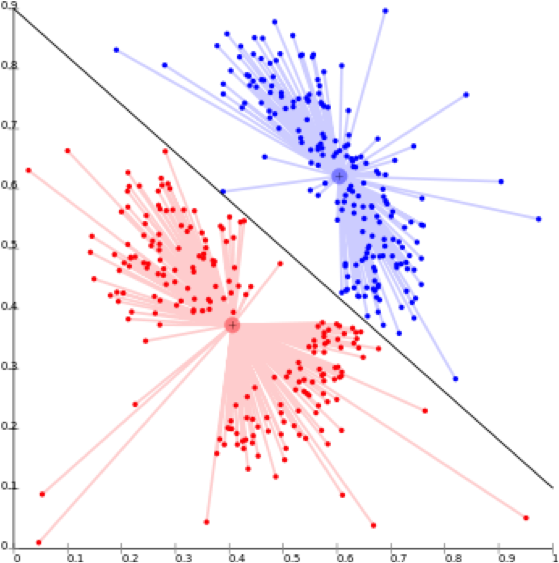 Such analysis is used to create machine learning models to use for making predictions or making recommendations. Utilize our expertise in implementing Apache Spark, Big Data Analysis, and Machine Learning. The Vital A.I. Development Kit (VDK) provides tools to build and maintain intelligent applications. The goal of the toolset is to greatly reduce the human labor to build and maintain intelligent applications by embedding an intelligent data model into the application - this enables the flow of data across the application architecture without human effort. The data model enforces consistency across the application architecture - keeping different architecture layers in sync. This enables collaboration across teams such as user interface developers, data scientists, and IT operations as there is a consistant data model across the application. Vital A.I. provides modules that connect to infrastructure components such as SQL databases, application frameworks, webapp and mobile libraries, and large scale data analysis, with data serialization, queries, and transformations implemented using the VDK. The Haley A.I. agent platform further utilizes the VDK so that Haley knows how to interpret data and interact with infrastructure components.